Located in south-west geopolitical zone of Nigeria, Ekiti State – “fountain of knowledge” was created out of the old Ondo in 1996 with its capital in Ado-Ekiti. The state is divided into sixteen local government areas which include Ado-Ekiti, Aiyedire, Efon, Ekiti-East, Ekiti Southwest, Ekiti-West, Emure, Ido-Osi, Ijero, Ikere, Ikole, Ilejemeje, Irepodun/Ifelodun, Ise-Orun, Moba and Oye. 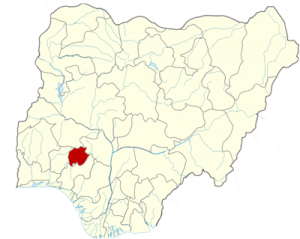 Located in south-west geopolitical zone of Nigeria, Ekiti State was created out of the old Ondo in 1996 with its capital in Ado-Ekiti. The state is divided into sixteen local government areas which include Ado-Ekiti, Aiyedire, Efon, Ekiti-East, Ekiti Southwest, Ekiti-West, Emure, Ido-Osi, Ijero, Ikere, Ikole, Ilejemeje, Irepodun/Ifelodun, Ise-Orun, Moba and Oye. Ekiti State was carved out of the former Ondo State, which itself came out of the old Western State in 1967 and Ekiti State is now made up of Ekiti Central, Ekiti North, Ekiti South and Ekiti West Divisions. 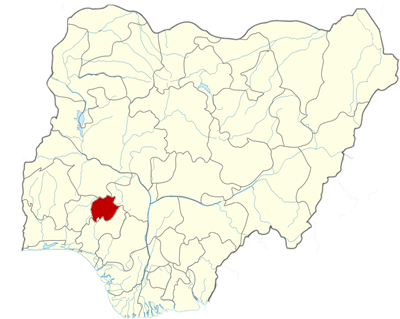 Ekiti which is one of the many Yoruba states in Nigeria was an independent state prior to the British conquest and the introduction of Indirect Rule. 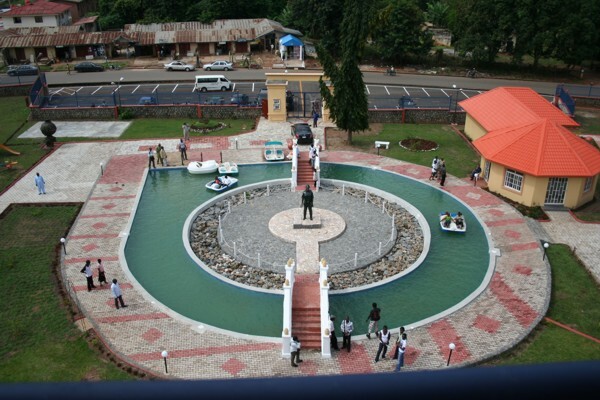 Ekiti as a nation and districts of Yoruba race had her progeny in Oduduwa, the father and progenitor of Yoruba race. Mr. Kayode Fayemi- Executive Governor of Ekiti State. 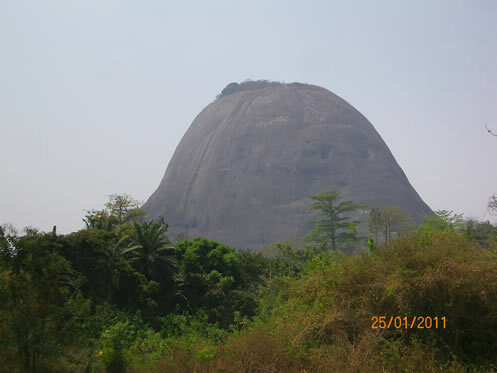 The Ekitis, whose ancestors migrated from Ile-Ife as a people, form one of the largest ethnic groups in Yoruba land. 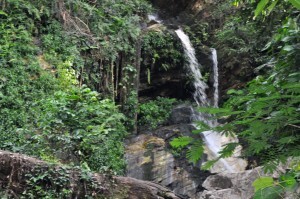 The Ekitis are culturally homogenous and they speak dialect of the Yoruba language known as Ekiti. Dialect however varies from locations. E.g. Otun (the Moba land) speaks a dialect close to Igbominas in Kwara and Osun States, the Oke-Ako, Irele and Omu-Oke people speak a dialect similar to Ijumus in Kogi State, Ekiti west and Efon Alaaye, LGA speaks a similar dialect to that of Ijesas of Osun State.